Brandon and Josh Morrow, two central Ohio young guns in the Open Wheel Modified division. 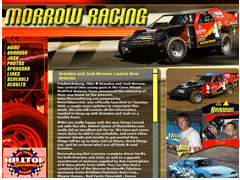 MorrowRacing.net contains complete driver bio's for both Brandon and Josh, their racing schedules, race results as well as a gigantic assortment of pictures supplied by Ken Cunningham of K-Race phot. 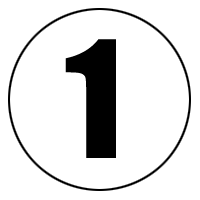 You can also find a complete list of the Morrow Brother's fabulous sponsors.